Never had your cholesterol checked by the Health District? Find out your total cholesterol, HDL, LDL, triglycerides and blood glucose. If you're a resident your first screening is FREE! Know your numbers and what they mean. Addiction changes the brain, but treatment works. 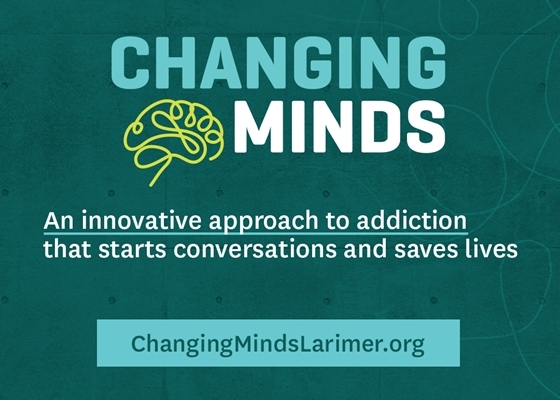 Find out how and help change minds about the public health crisis of addiction. Make 2019 the year to quit smoking! The Quit Tobacco program has a proven approach and free nicotine patches, gum, or lozenges. A healthy smile CAN be affordable! 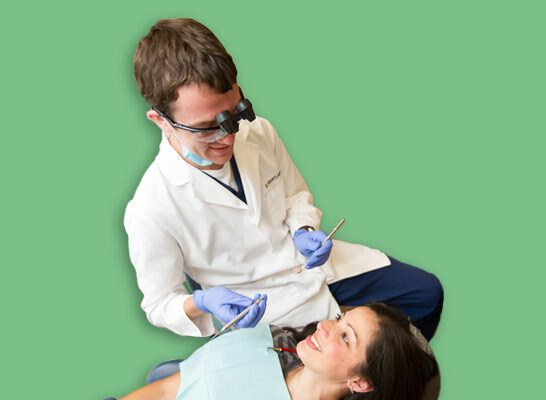 The Family Dental Clinic takes Medicaid and CHP+ and also offers a sliding fee scale. 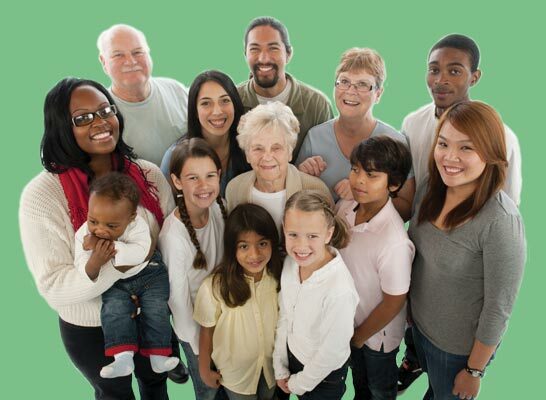 We offer free, in-person assistance to help you compare options and enroll in health insurance. You may qualify for financial assistance! Many people don't get help for mental health or substance use problems because they don't know where to turn or can't afford treatment. Connections offers answers, options, and support. The Health District of Northern Larimer County is a public agency that has been meeting local healthcare needs since 1960. 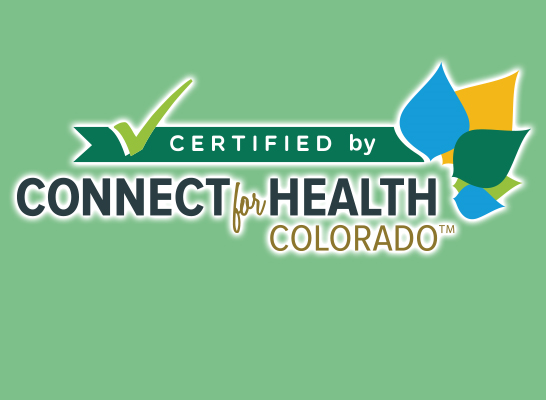 Today we provide residents of northern Larimer County with dental, mental health and preventive health services, in addition to connecting people to more affordable health insurance and prescription options. Connections will offer free trainings in Mental Health First Aid (adult and child) in April and May.